Ever ponied up big bucks for a conference only to be disappointed? Tired of "pitches from the podium" and canned keynotes? Do you find yourself secretly thinking “Please don't be awful” every time you plan an event or hire a speaker? Your standards for beyond-the-obvious insight and true thought leadership are higher than ever. They should be! As everyone re-calibrates for the new retail era, your corporate events, user conferences, trade confabs and trainings have to bring it on. Pure and simple. Carol brought a real point of view. So many speakers come here and just present information you can get anywhere. Great insights as we combine the brick and mortar and digital universes into a single experience for our customers. Carol Spieckerman, president and CEO of Spieckerman Retail, is an internationally-recognized authority on retail and brand positioning. 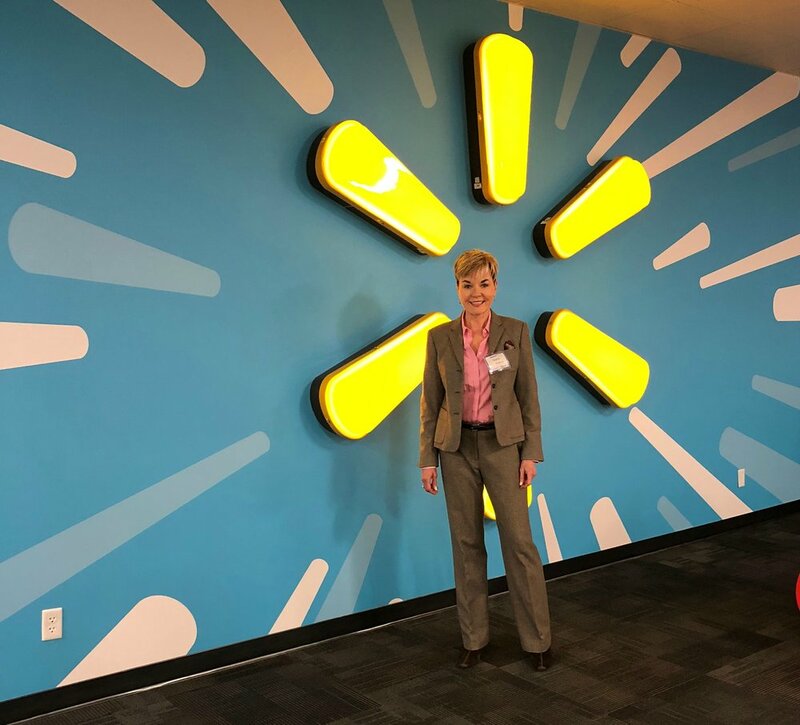 She presents her latest Retail Trajectories to corporate, trade and academic organizations and translates them into high-volume strategies for brand marketers, solution providers, retailers and agencies. Carol is an author and regular contributor to leading retail and business media including: NPR, Reuters, Forbes, Business Week, Huffington Post, Women's Wear Daily, Store Brands, Kidscreen, VMSD, Retail Wire and more. Carol's retail blog is considered a "must-read" among major retailers, brands and suppliers. Carol Spieckerman and James Tenser take on the latest disruptions in the world of private branding (video).